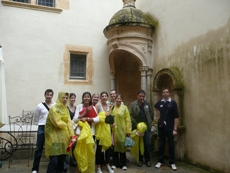 A fun and culturally rich way to discover the city in a group. 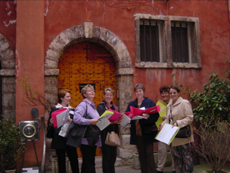 5 tours to discover LYON. a 3-person minimum (including the guide).